Beat the Heat with Our Cool Summertime Specials! Summer is almost over, and it’s that time of year again when everyone just wants to make the most of the sun. 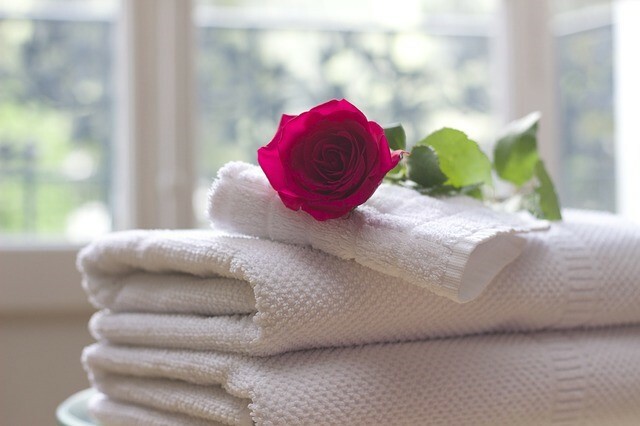 What better way to unwind and rejuvenate after a scorching week at the beach than to have a nice and calming massage in one of the sought-after spas in Leesburg, VA? You wouldn’t want to miss out on Awakening Spa Boutique’s newest summertime specials. If you’re looking for total relaxation and recovery from the season’s unforgiving dryness, you seriously need to treat yourself to a Mojito Cooler. This is a 70-minute Signature Massage given by the most gifted hands while the eyes are pampered with soothing chamomile tea bags. It is so comforting you’ll forget that it’s the peak of summer. We will soothe and moisturize your dry skin with 100% aloe vera gel, while your feet undergo a cooling lime and mint exfoliating treatment and reflexology. 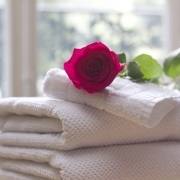 This amazing service is available for individuals at $135 and couples at $280. Take that to the next level and you’ll get a detox that involves the most unlikely of things. If you’re no fan of tequila, that’s about to change as soon as you undergo our Tequila Sunrise. This is a detox technique that involves a 75-minute signature massage using coconut oil infused with Blue Agave Tequila and Sage Oil, accompanied by an exfoliating foot treatment with an orange zest scrub and reflexology using neroli and chamomile butter cream. All of these for no more than $140 for individuals and $290 for couples. We also offer a Summertime Massage Series Special, which comes with a blend of Swedish, deep tissue bodywork and energy balancing for stress/pain relief and deep relaxation. This 3 – One Hour Signature Massage Series is available only for $249, saving you $36. Don’t let the summer sun get the better of you. Book an appointment with our team today by filling out this online form. You also have the option to call us at (703) 728-6508 or visiting our place at 15 N King St #Suite 203, Leesburg, VA 20176. We’ll be honored to meet you and provide you the special you’re dying to experience. The Mojito Cooler for individuals and couples at $135 and $280. https://awakeningsspaboutique.com/wp-content/uploads/2018/07/beat-heat.jpg 426 640 Awakenings https://awakeningsspaboutique.com/wp-content/uploads/2016/04/Awakening-Massage-Logo-300x186.png Awakenings2018-06-15 06:51:412018-07-19 10:04:54Beat the Heat with Our Cool Summertime Specials!